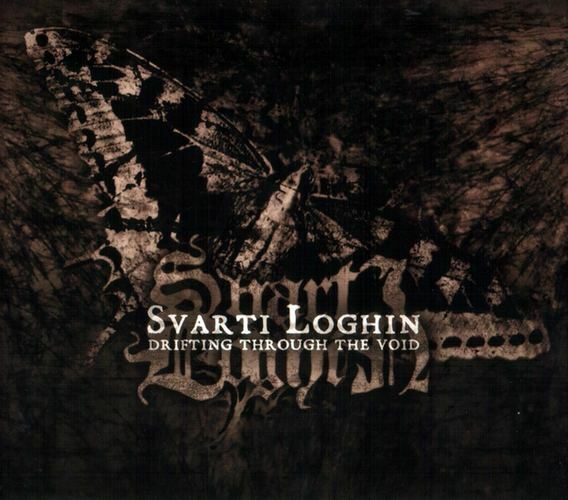 Svarti Loghin are an interesting band. Being only a few years old, they’ve managed to make a staggering name for themselves through but a few releases. The follow up to their 2008 debut sees a new perspective in song writing and approach. The album was able to conjure up some feelings of desperation but also had a faint glimmer of hope in it. It is easy to see how the band’s influence of American music rubs off on them on this album, most notably Seattle’s grunge scene. 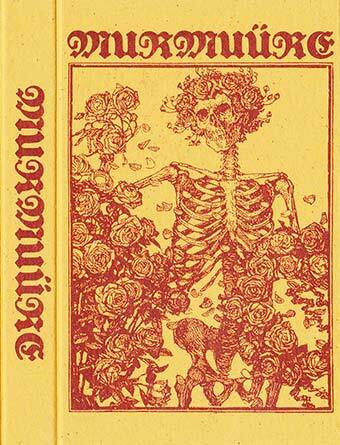 Overall, I think the band was able to accomplish something new and unique with this release. This year’s re-release of the bizarre work of this French one-piece caught me off guard. Upon my first listen I knew there was something special about this and when I explored the band further and learned of their past and the composition of the album I was just that much more intrigued. Here we have a very special blend of folk music, dreamy ambiance, improvised guitar patterns and ritualistic howls that leaves you wanting more as soon as it’s all over. 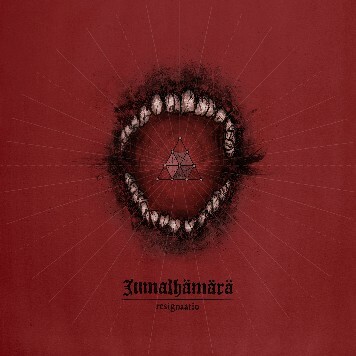 Another album that really caught me off guard this year was the first full length of this obscure Finnish outfit. After some rather astounding releases and a few years of silence they unleashed Resignaatio upon us. This twisted, psychedelic journey into and out of the mind is full of subtle layers and loads of intense ideas and emotions taking your psyche on a roller-coaster of experiences. This year finally bestowed us with the release of this California band’s first full length album and my sick and dying god is it a wretched masterpiece. Found here is grimy doom that unfurls into chaotic black pain, a decent of into madness and hatred. The production here is flawless for this kind of music, absolutely disgusting, vulgar, thrilling and wonderful. Listening to this record gives you feelings of sitting in your room, alone, pondering the beauty and bitterness of life on the outside. Perhaps because that is exactly how it was created. A lush and gorgeous drone here, a harsh guitar flare there, this music is an honest and intense expression of the soul , beautiful and pure. I think we were all surprised when Mories decided to sign with Crucial Blast but I don’t think any of us would have expected him to change his style for anyone. This twisted maniac has been pummeling our senses with his sickening art for nearly half a decade and this release doesn’t give any room to breathe either. Perhaps his most symphonic sounding release, the album’s name will explain it all [as per usual]. The soundtrack to the end of the world is upon us, and its creator is our destroyer. Possibly my most anticipated album of 2010, this drunken Dutch duo have yet again struck a chord with me. 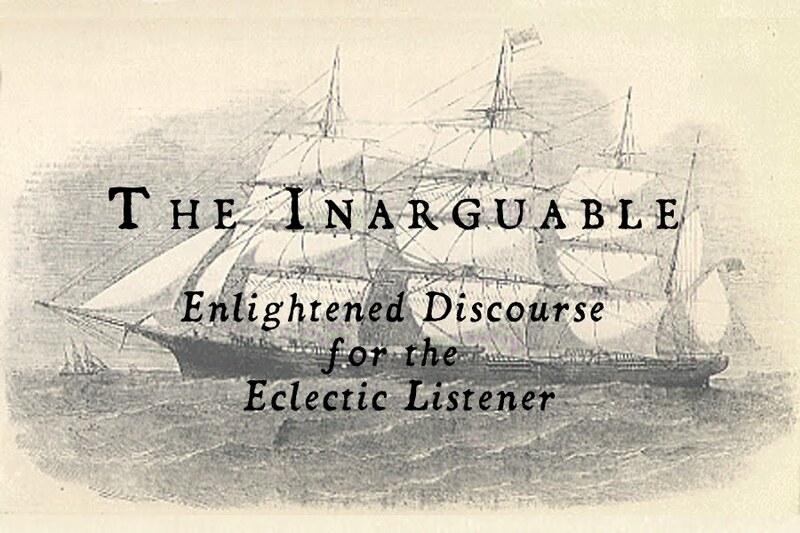 This year's full length has taken us deeper into their ritual and expands the listener's mind. 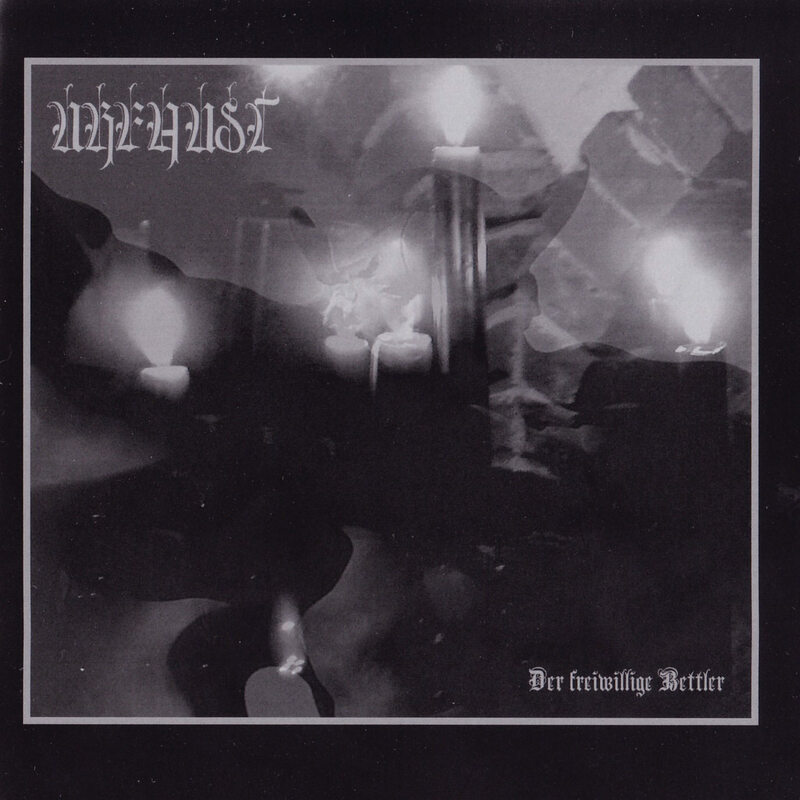 Choirs and keyboards layered with the perfect guitar tone and the haunting vocals of IX. Dissonant ringing and pounding drums pulls us into a dark and lonely place where you have no choice but to experience what is happening around you and lean back in awe of the magnificence of it all. 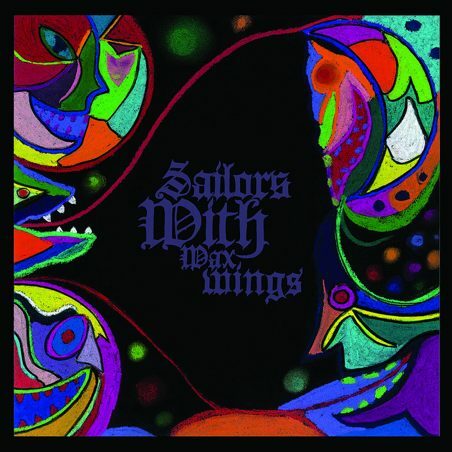 With a phenomenal all star line-up and a multiple-year yearning for it's creation, Rloren and his cast of musicians finally completed work on the gorgeousness that is Sailors With Wax Wings. Shimmering post-rock ballads laced with doomy passages and ethereal vocalizations from some very renowned artists, the self titled album was on my wish list since I read of it's existence and once I received my copy it stayed with me for quite a while. Dreamy, emotional and unique. A perfect and pristine blend of ambiance, drone and black noise, this swirling masterpiece haunts the spirit and enthralls the mind. Having seen this band live a number of times and realizing the effect that this sound has on myself, I couldn't leave this new treasure off my list. 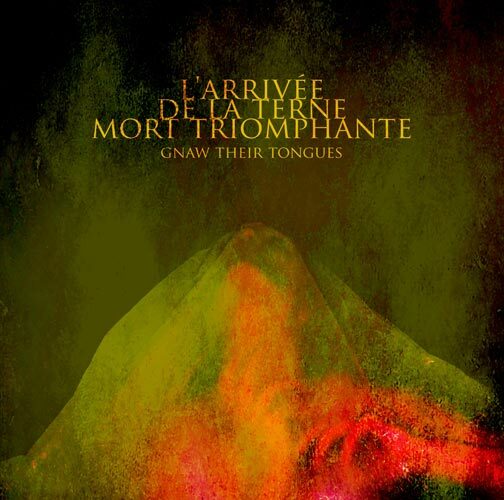 These gentlemen have yet again created something eerie and profound. As I am certain to see Agalloch on someone's top ten, I would like not to forget a member's other, just as prominent band. Ludicra have been making distinguishable metal for a number of years and this year has gifted us with The Tenant. 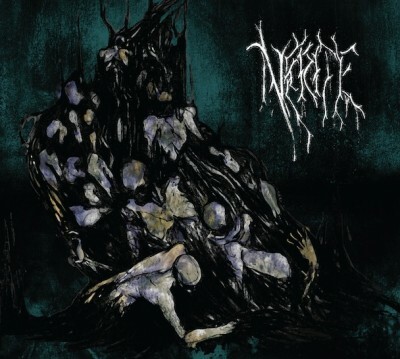 Anguished vocals and building black metal opus' are strewn about this album. 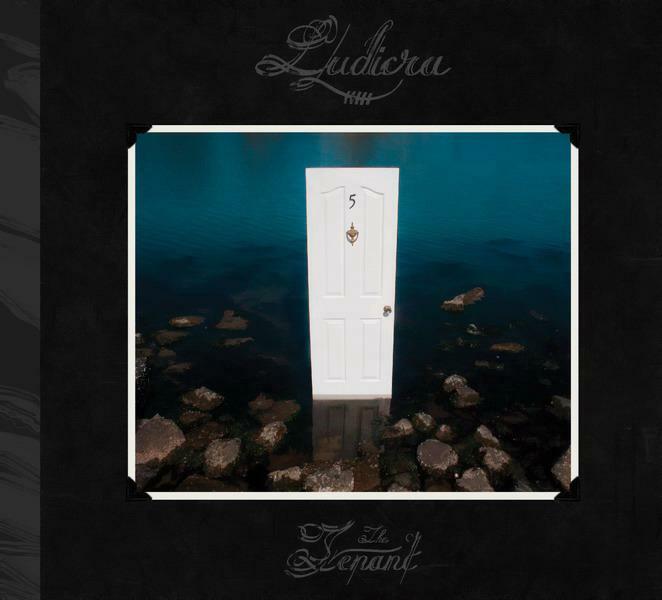 The Tenant is probably Ludicra's most diverse album to date and I feel it is well deserving of a spot on my top ten. Another evolution of the atmospheric rock band treats us to an honest, though perhaps more conventional sound. Song writing is as strong as ever and the vocals are pure and soaring but the lyrics tend to be a bit on the cheesy side. Still genuine Anathema. The first release not only for the band but the label as well, this fuzzed out folky black/drone makes for a nice soundtrack to a drive through a dying forest. A one-woman black metal project. One demo under her belt and a gorgeous yet destructive full length out this year. An avant garde mix of depressing black metal and theatrical sideshows. If Mr. Doctor heard this he would be proud. A ritualistic folk tale shares it's spot among my honorable mentions not just because I wanted to add something non-metal but because it's a strange and beautiful piece of work.